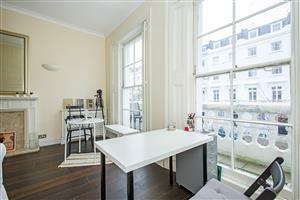 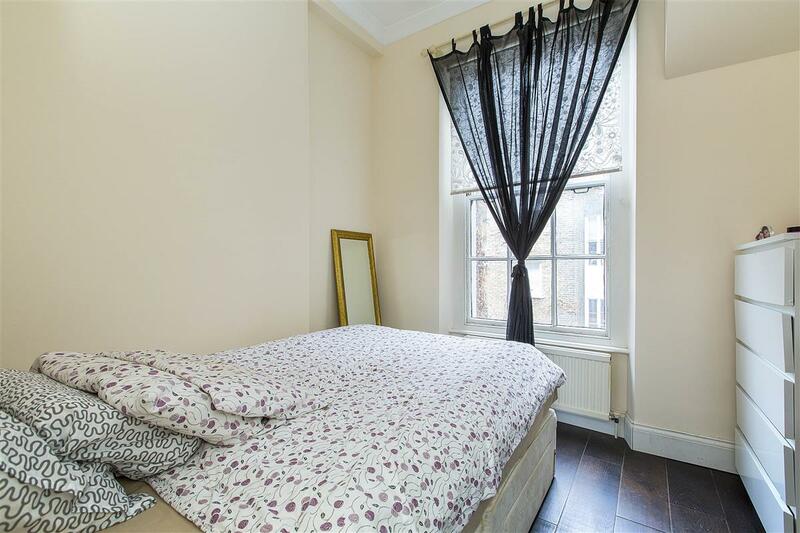 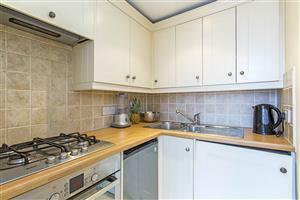 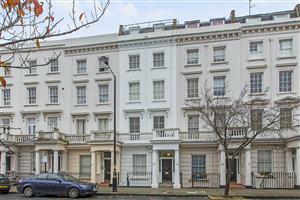 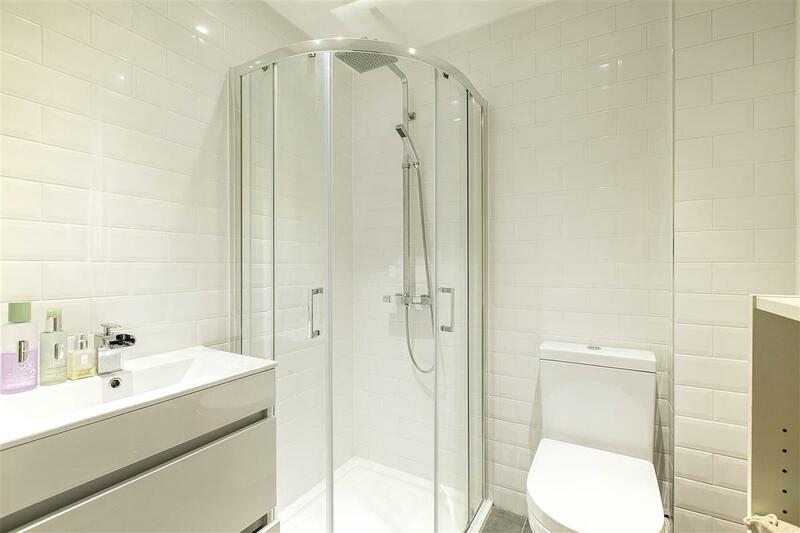 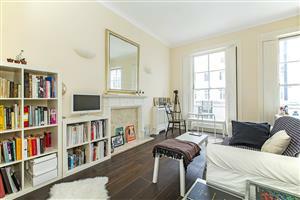 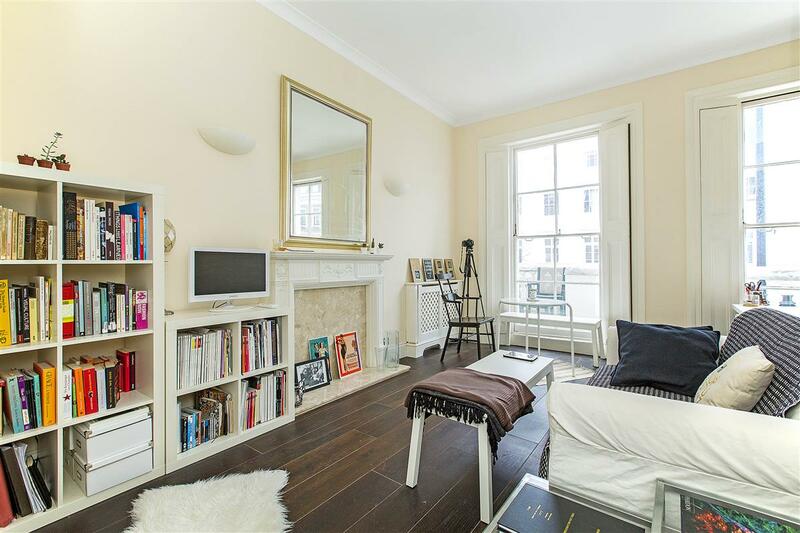 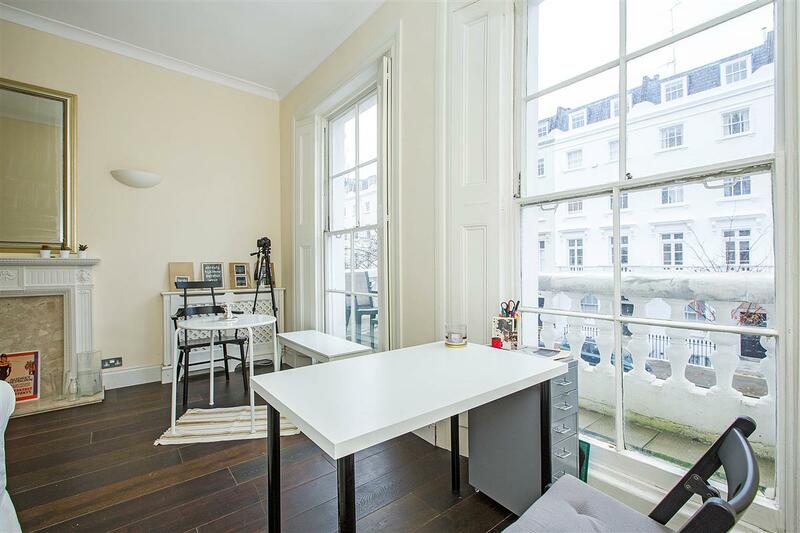 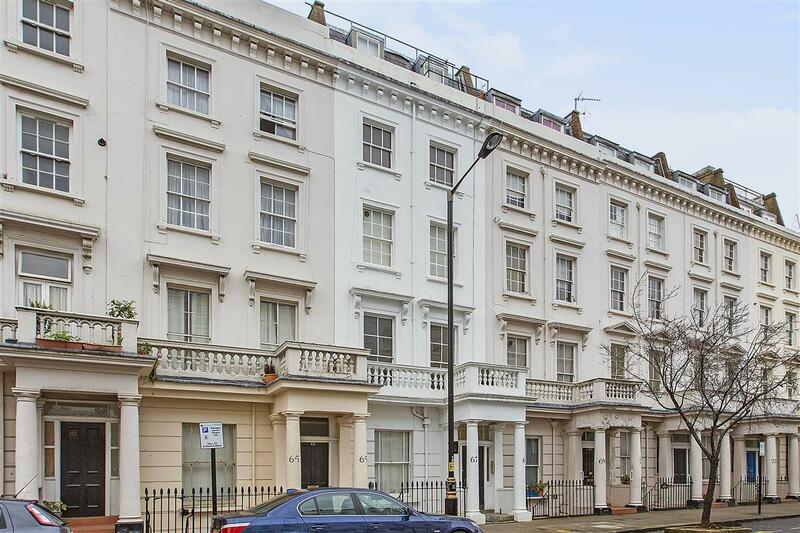 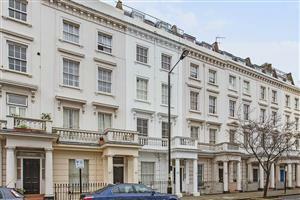 A charming first floor flat located in the centre of the highly desirable 'Pimlico Grid'. 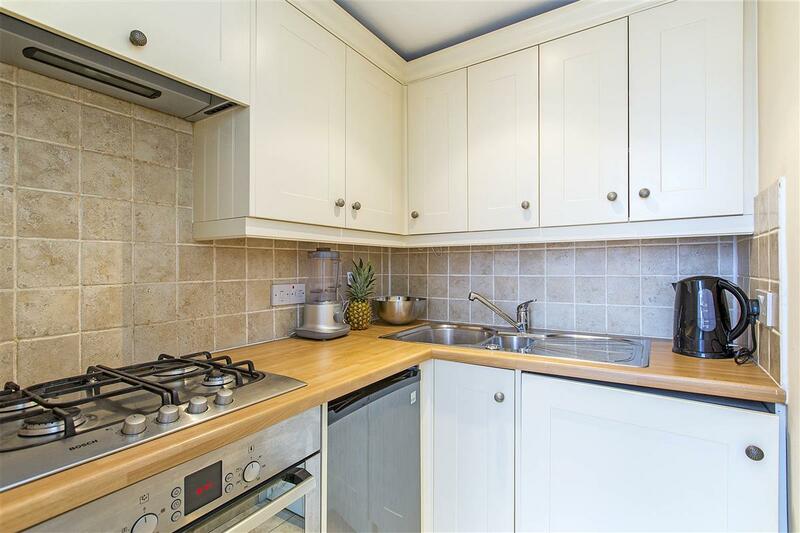 The immaculately presented accommodation comprises a bright reception room with high ceilings and wooden floors, a fitted kitchen, recently installed shower room and a double bedroom. 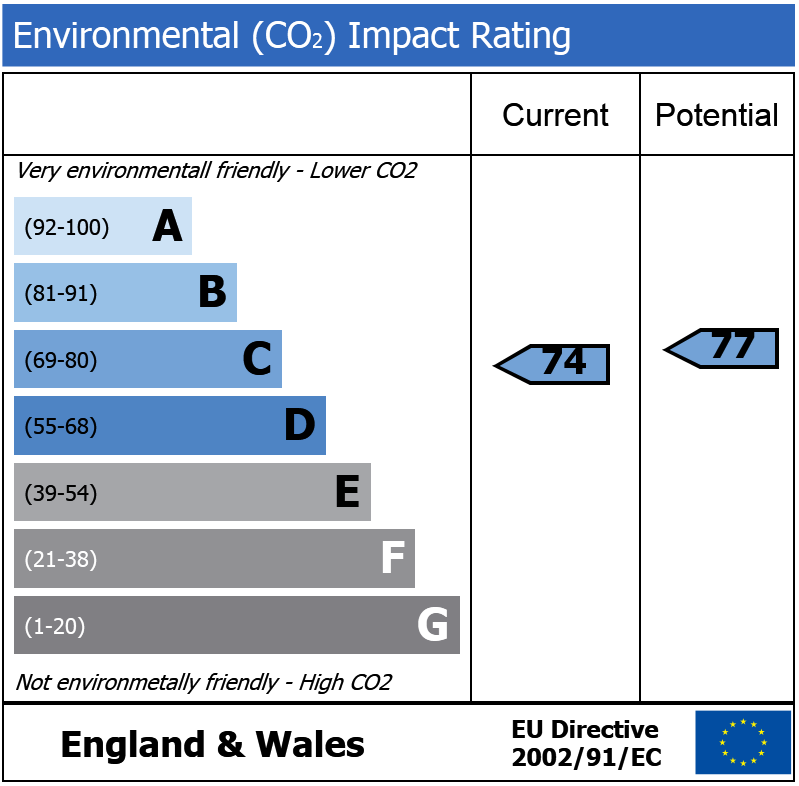 There is the added benefit of a delightful south facing balcony off the reception room. 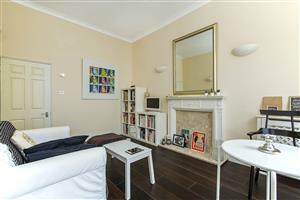 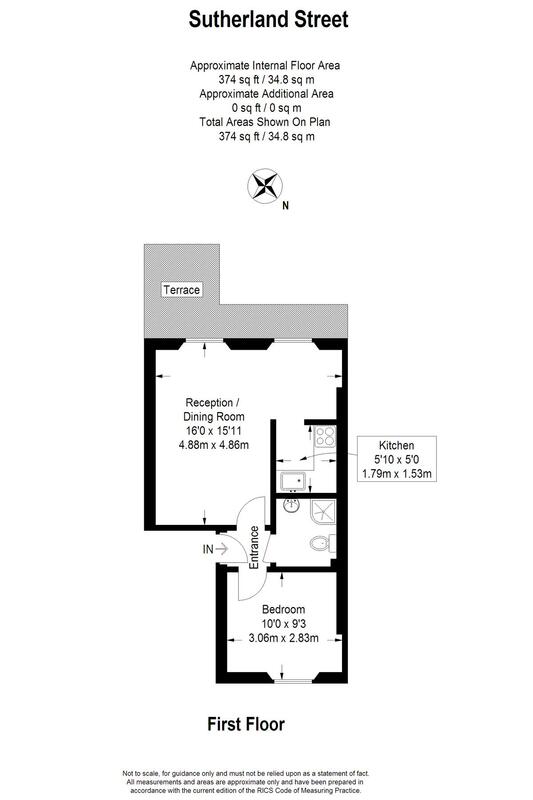 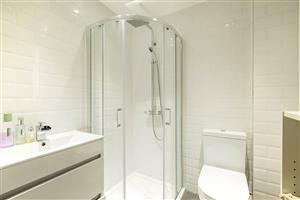 This flat would be ideal for a first time buyer or someone looking for a smart London pied-a-tierre. 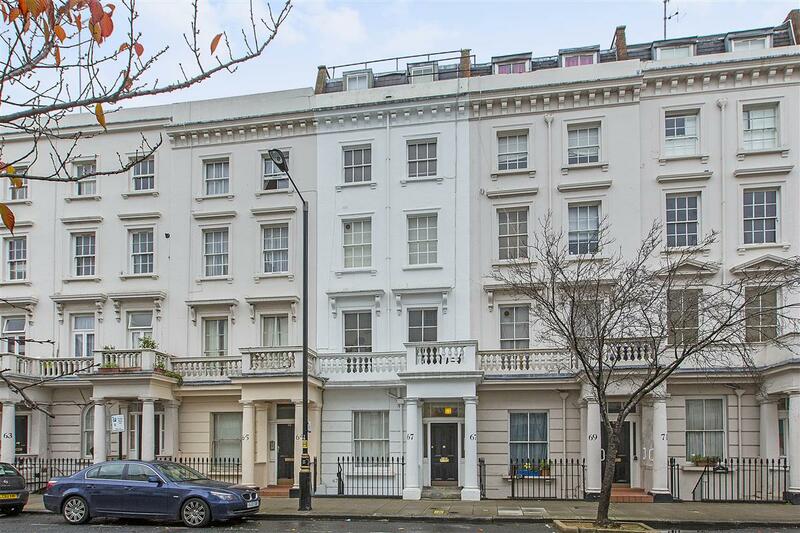 Sutherland Street is well located for the local shopping and transport facilities of Pimlico and Victoria and within easy reach of the River Thames and Battersea Park.